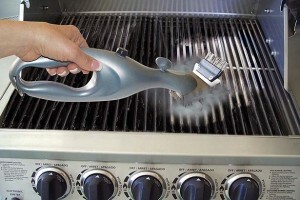 Are you searching for professional BBQ cleaning in Wiltshire . BBQ still remains a charm of outdoor party. But when it comes to BBQ cleaning, the sweet charm is over. BBQ cleaning consumes a lot of time and effort. So don’t stop to BBQ in fear of cleaning. We are here to rescue you from this unpleasant job. We use a range of products and tools, which will make BBQ ready to use within an hour. Regular BBQ treatment enhances it’s proper functioning. Go through the manual, know the specifications of the machine. Keep some safety measures if there is a fire break. How do we work on your BBQ? BBQ cleaning requires a lot of effort. First cool the BBQ at room temperature. Then you will have to spray dissolving agents and detergents on the cooking gates. Then brush them, it takes a lot of time and effort to remove the grease. Then put all your BBQ tools in the sink and wash them for hours. Cleaning the gate is another trauma, because there is food struck in it. As you can see, it is a messy job in cleaning the BBQ, we have trained professionals and latest cleaning kits which can fix this in an hour. We first take out your BBQ part by part. Analyses, each parts and apply different tools and techniques for each. Our experts strives to remove last strain of grease, by using various chemicals. We brush the body manually, till the last strain is gone. Then we spray sanitizers, to make it ready for cooking. How to book us for your service? 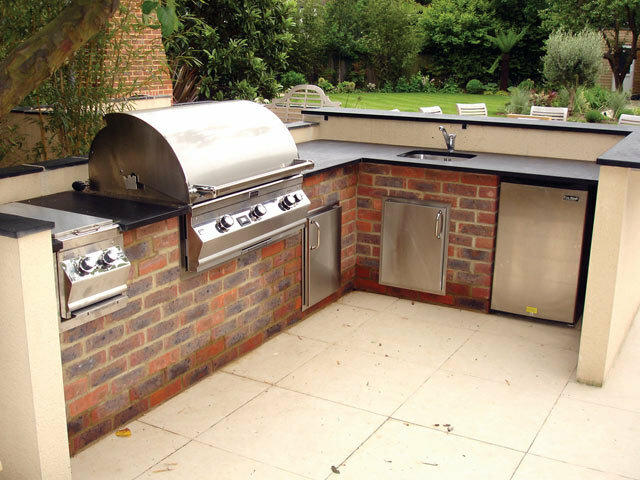 Our specialist will first analyses then determine the procedures they need to follow.Area and measurements of the provided BBQ will be taken into calculation, while determining the cost. You can find out your expense by using the calculator, we have provided. To hand over this messy job to us, you can check out our online page. Schedule us on date and time, which fits your busy schedule. Our experts will be at your service. If you have any query, contact us with customer care unit over telephone.